Twitter is set to increase the character count limit in tweets to 280 characters, a move that's supposed to allow users express their thoughts better. Users in China, Korea, and Japan will not be getting the upgrade, though, with Twitter deeming the current limit sufficient for the nuances of their various languages. Twitter, alongside Facebook, has been one of the mainstays in the social media ecosystem, and one feature that makes it stand out is its famous 140 character limit. While Facebook lends itself to long-form interpersonal discussion, Twitter is built on disseminating information as quickly as possible, which makes it the best platform for short, witty content. The company is set to change that, though, as it has started testing a character count increment that will allow some users to have up to 280 characters in a tweet. The move, which is supposed to allow users of particular languages share their thoughts more coherently, is set to be implemented soon. 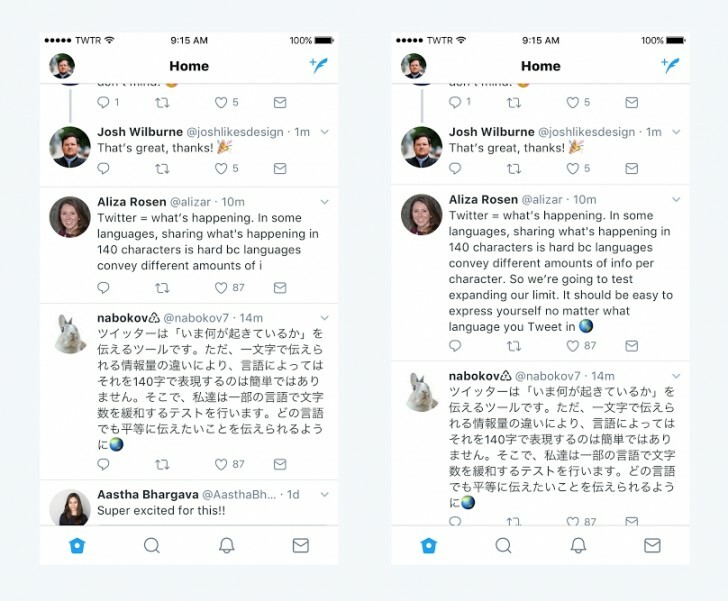 However, Asian users in China, Korea, and Japan will not be getting the upgrade, as Twitter has decided that their languages allow for more efficient writing, making it such that they have no need for the increased limit. This move comes with its pros and cons, of course, as while it rids users of the need to use multiple tweets to make statements, it also detracts from the very thing that makes the platform unique. This comes amidst concerns of Twitter's difficulties in making a profit, as the company is yet to settle on a profitable business model. 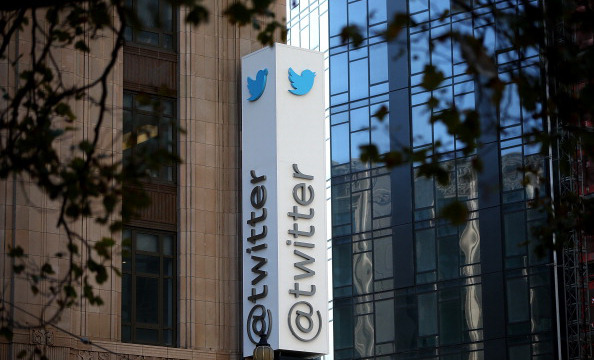 We can only hope its a move that kickstarts the resurgence of a platform that looks to be on the decline, if only for all the laughs Twitter users have gifted the world over the last decade.